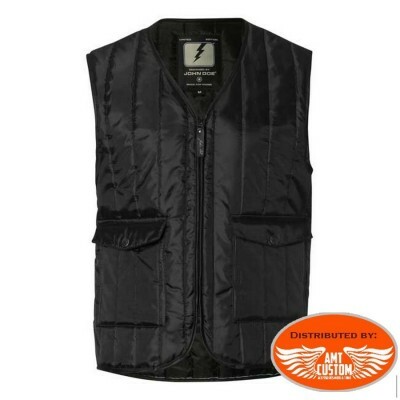 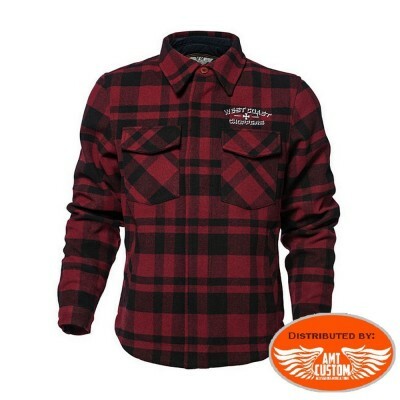 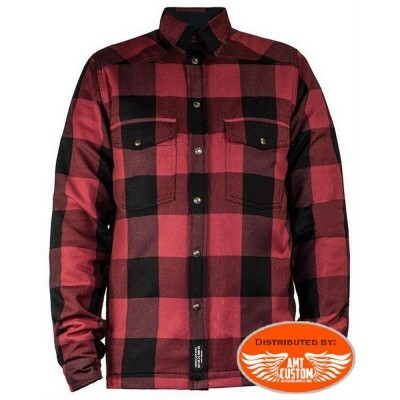 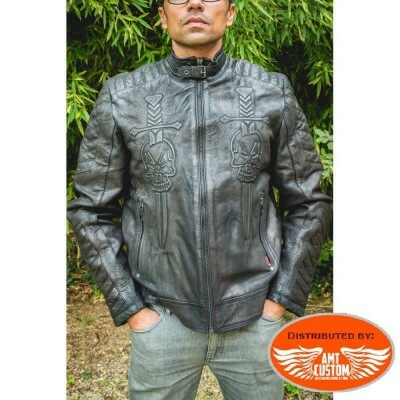 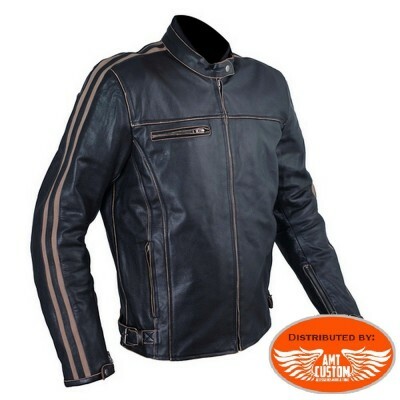 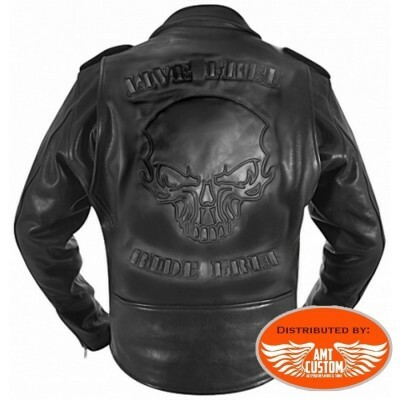 Black waistcoat biker - Click on "more info"
John Doe Down Jacket Black Uni. 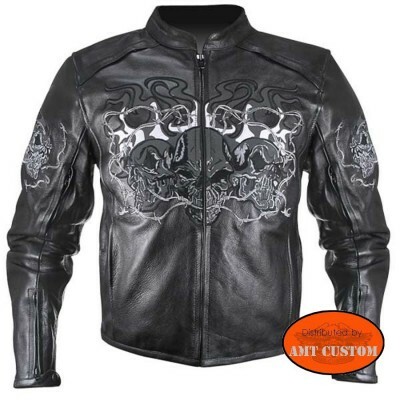 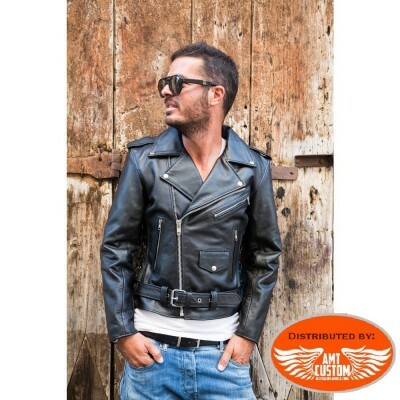 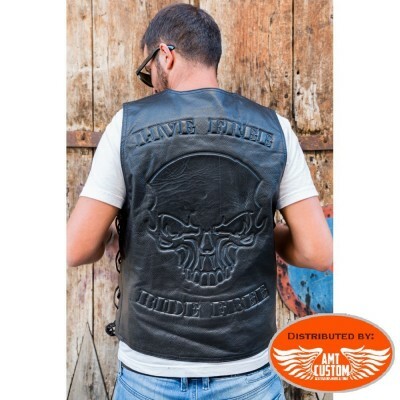 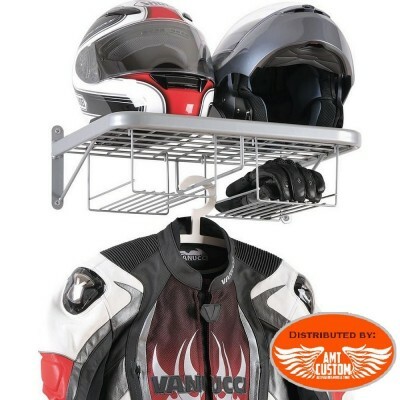 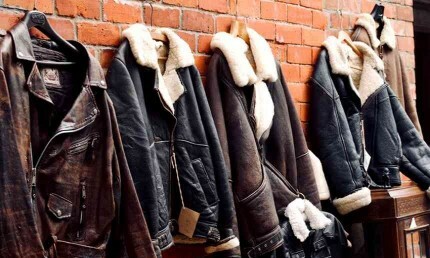 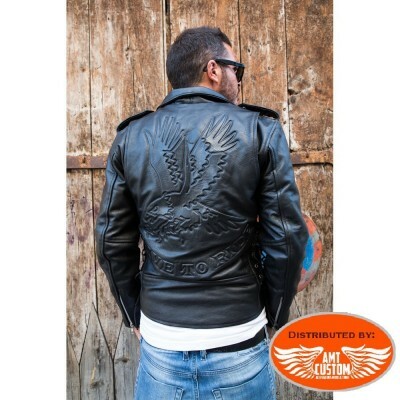 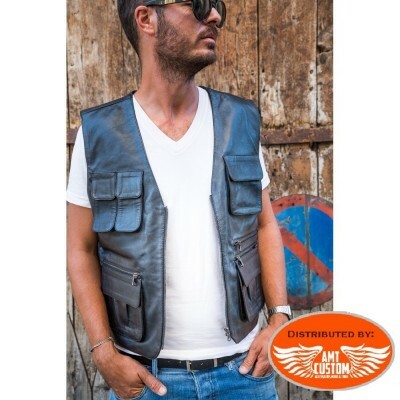 - Click on "MORE INFO"
Leather Biker Vest - Leather vest. 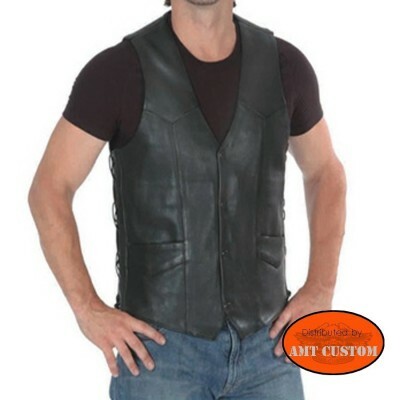 Leather vest with clips. 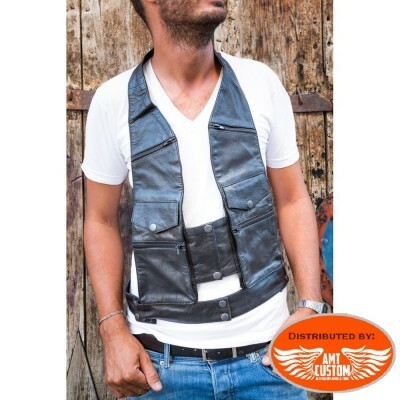 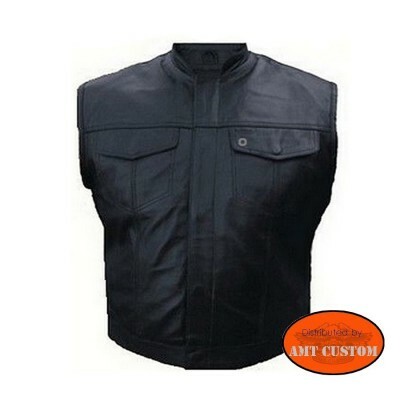 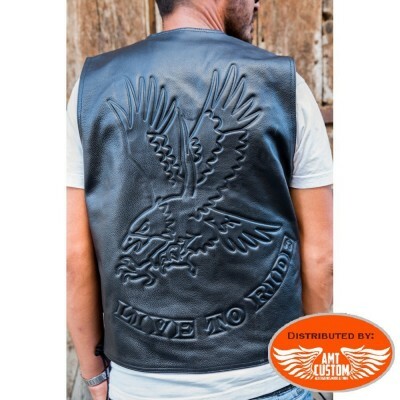 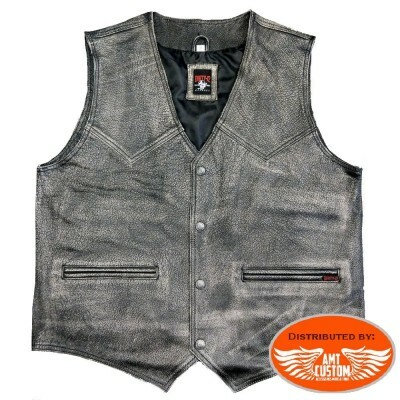 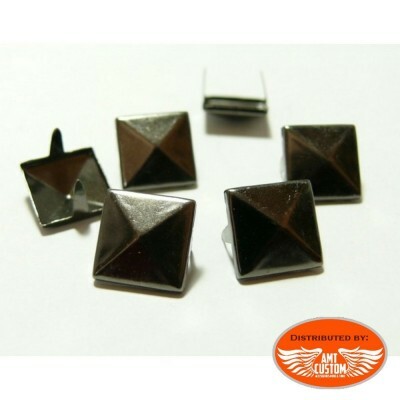 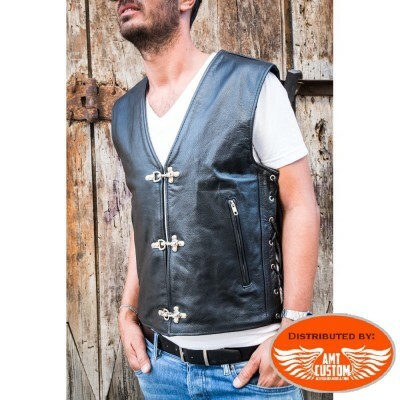 - Leather vest ... Click on "more info" to choose your size. 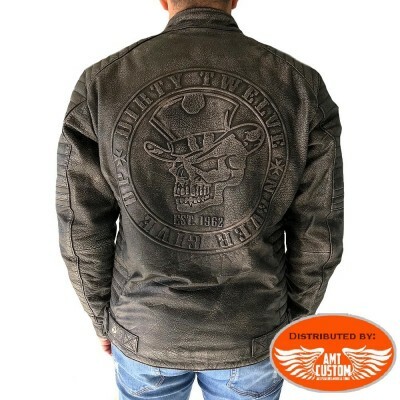 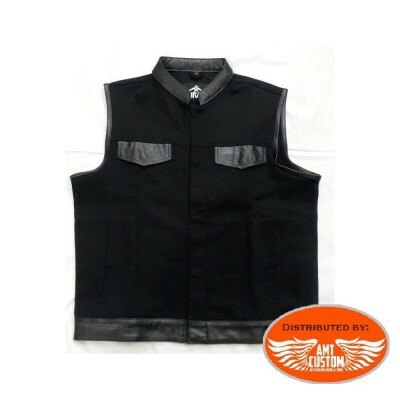 Vest SOA Biker leather Brand original "Hells-Design"
Jacket Biker Textile GUNS Mesh Black Motorcycle - For summer... click on "more info" See tab "MORE INFO".